Cambria looking for Sagebrush Sparrows at Quilomene Wildlife Area. Every May I get out for a full day of dedicated birding with girlfriends to raise money for the local Audubon chapter I've been a member of going on 20 years. The time in nature with pals, seeing gorgeous migrants in spectacular scenery is what motivates me--the fundraising effort is simply a convenient nudge. 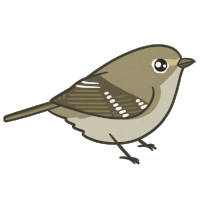 Birdathon is Seattle Audubon's annual member-powered fundraiser (you can read about my Birdathon last year right here). 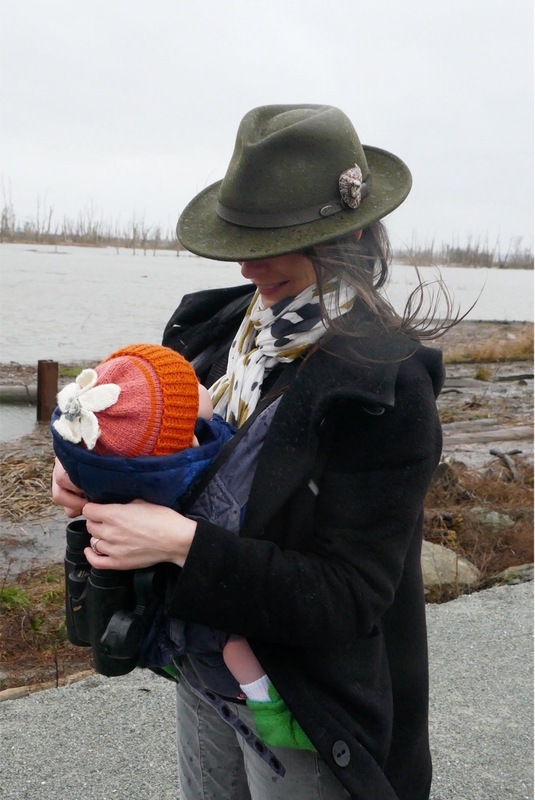 As a 9-5 working mom, wife and freelance writer, I have to plan my days out without family carefully--as much as I would love to include my kiddo and hubs on these trips, they simply aren't as interested, and birding is more of "me" time. Thankfully, I have a great circle of girlfriends who are wanting to learn more about birds and where to find them, and their company and enthusiasm gets me out the door further afield than my usual city parks. This year I tread the same path as last year's Birdathon--from Seattle on the west side of the Cascade Mountains to the sagebrush highlands of the Columbia River basin. The range of birds from west to east is vast, and in a single day a person could count over 100 species if birding from before daylight to dusk. The sagebrush area is by far the most memorable spot. Even though the species count there is small (4-5 species use this habitat exclusively), the landscape of open sky, low brush, the smell of sage, and the space age wind turbines slowly turning in the distance give this area an other-wordly feel. Even for its remoteness, we were not alone there. Two local men in a beat up pick up truck passed us on the road and drove further into the reserve. They were "shedding," according to other friends with us: looking for racks dropped by deer and elk (or "shed" by these animals). Intact antlers can fetch money for decoration and use in furniture making around here. We stuck to birds for the day. We saw 52 species in the end, a few of them pictured below (courtesy of Mike Hamilton, a photographer whose images I use frequently). Male Bullocks Oriole (photo by Mike Hamilton). We saw a pair of these at Cle Elum ponds. Western Wood Peewee (photo by Mike Hamilton). My first ever! Seen at Cle Elum ponds. Cambria at Quilomene, wind turbines on the horizon. Beautiful male Mountain bluebird (photo by Mike Hamilton). We saw one of these dazzlers at Quilomene. Katie and Cambria at Quilomene, watching two locals shedding in the distance.